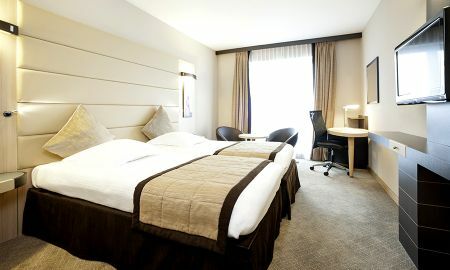 Location: Hotel Cascade Midi is located in the Brussels South - Midi Train Station neighborhood of Brussels, close to Place du Jeu de Balle, Manneken Pis, and Notre Dame du Sablon. Nearby points of interest also include La Grande Place and Royal Museums of Fine Arts of Belgium. 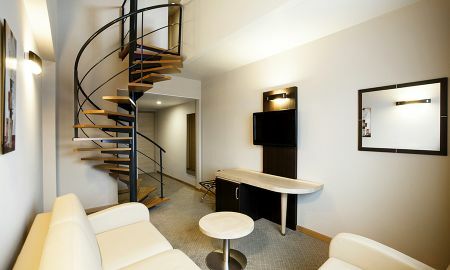 Hotel Features:This 4-star property has a business center and offers business services. Additional property amenities include multilingual staff, tour/ticket assistance, and currency exchange. Guestrooms: Bathrooms feature shower/tub combinations and hair dryers. Guestrooms offer phones and in-room safes. 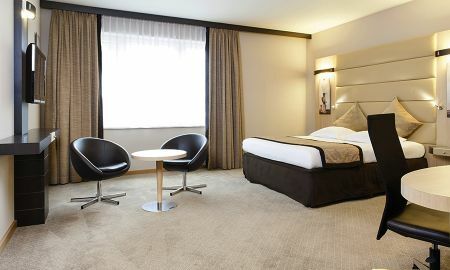 LCD televisions are available in guestrooms. Air-conditioned rooms also include minibars.